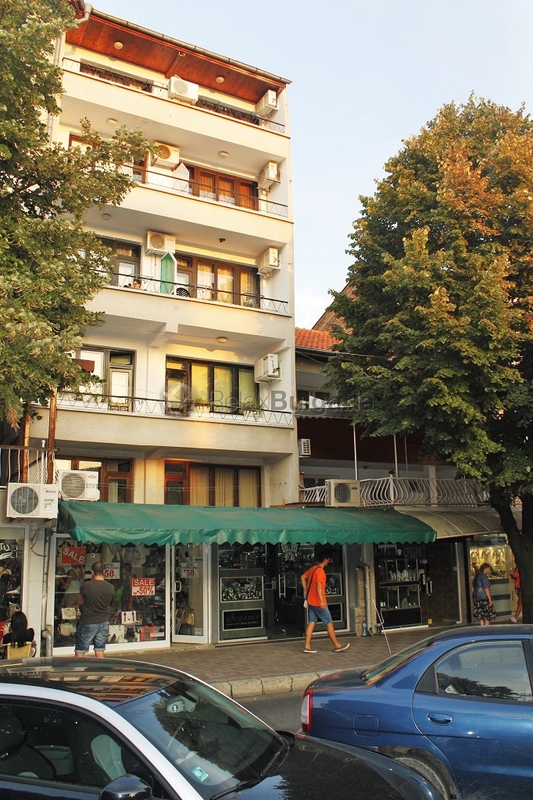 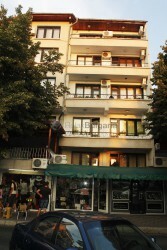 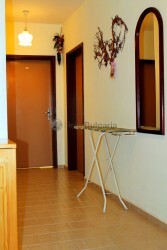 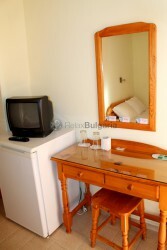 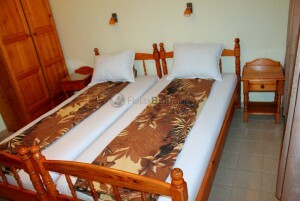 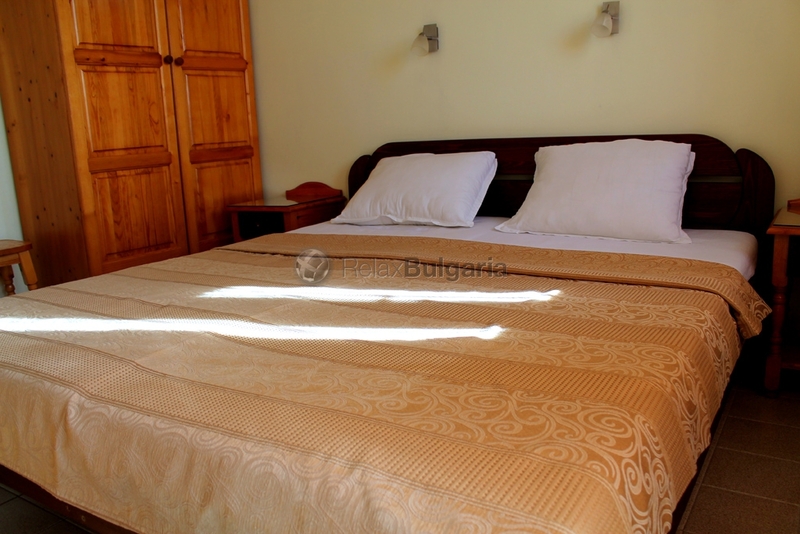 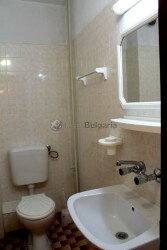 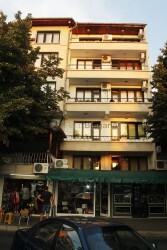 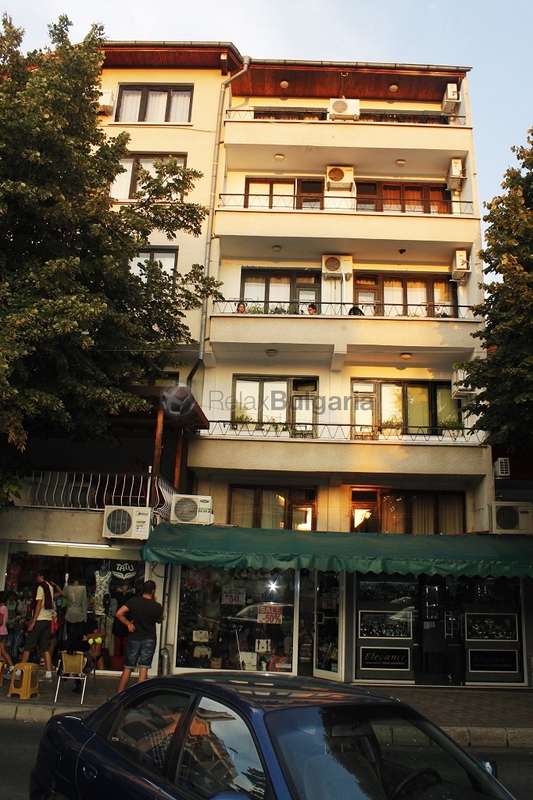 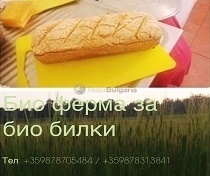 "Rupkov" Guesthouse is located at the shopping area in the new town of Nessebar. The house offers three apartments with two transitional rooms with two beds each and six double rooms. 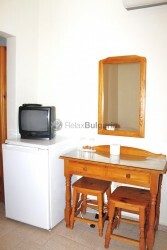 The north and south beaches are about 300m away from the house. 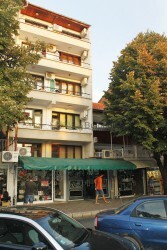 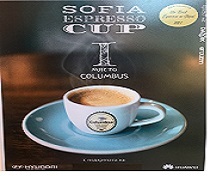 A parking lot is provided for a fee - 5 leva / 24h. 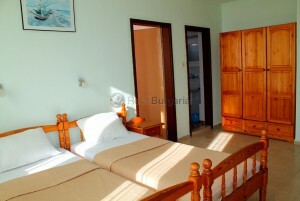 The house is open from 1st of June to September 30th.